Who said the greatest of the rappers are selling CD's? Show money and investments has taken over the game. 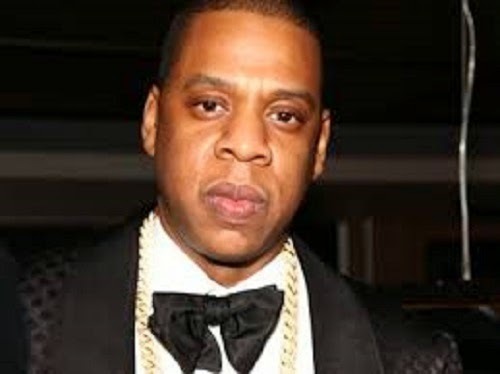 Jay Z’s Roc Nation Sports is parting ways with talent agency CAA after having worked together for two years. The companies are going their separate ways as their two-year deal ends. Roc Nation Sports and CAA Sports are two of the premier agencies and they will continue their high levels of client service to the world’s top athletes. The companies share several high-profile athletes, including the Seattle Mariners’ Robinson Cano, the Oklahoma City Thunder’s Kevin Durant and the New York Giants’ Victor Cruz. Under the partnership, Roc Nation Sports — a division of Roc Nation — took the lead in getting marketing and sponsorship deals, while TPG-owned CAA handled the athletes’ player contracts. It’s unclear what led to the split, although sources suggested that Jay Z’s growing sports agency had become too competitive with CAA.